Bali is where it all started, first in the 1930s at Kuta, then reignited with interest by the discovery of Uluwatu in the early ’70s, tantalisingly portrayed to the fledgling surf travel community in the seminal film Morning of the Earth. 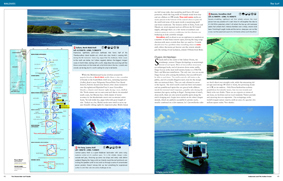 The Bukit peninsula soon became synonymous with perfect barrels as more world-class waves were introduced to an insatiable surf world and Aussie surfers quickly bumped Bali to the top of the annual pilgrimage list. 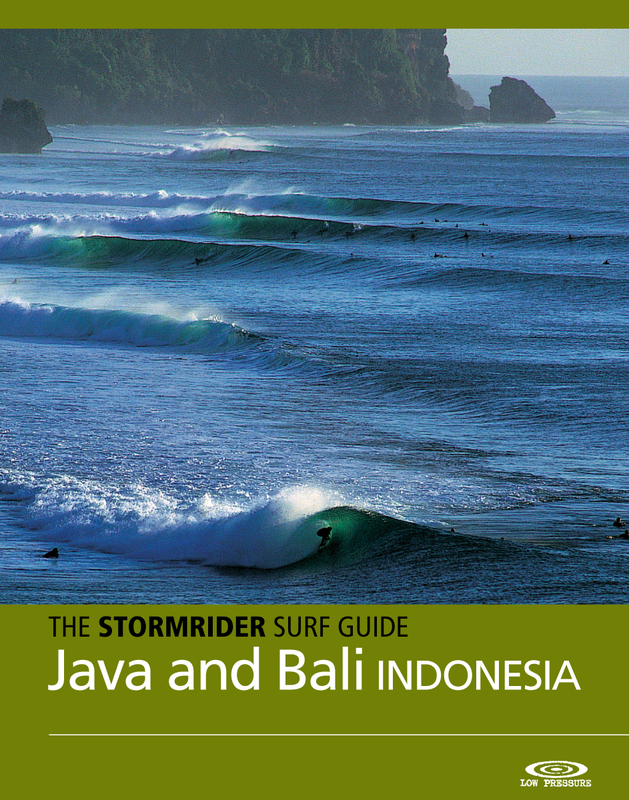 Not to be outdone by it’s nearest neighbour, Java managed to trump the Bukit beauties with a wave so vast and perfectly formed, that G-Land is now the yardstick by which all waves are measured.